Speedway! 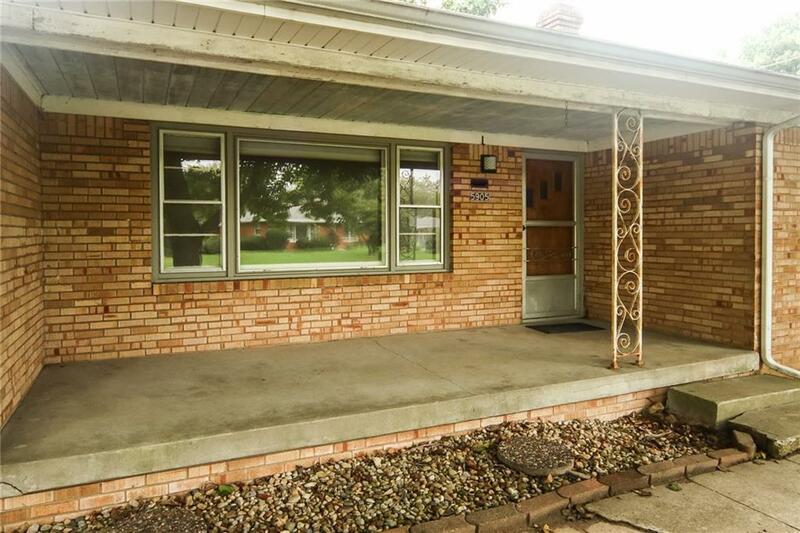 Solid brick ranch in awesome neighborhood. 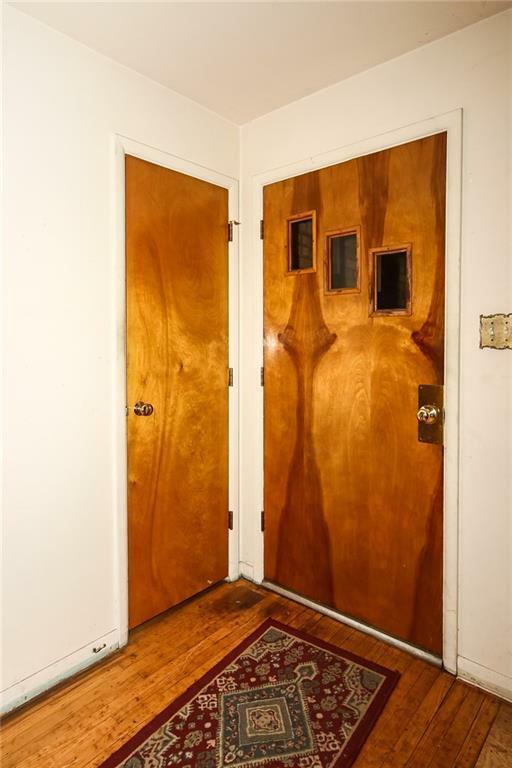 This is a 1956 built home with original appliances in kitchen, (no warranties) being sold "as is". 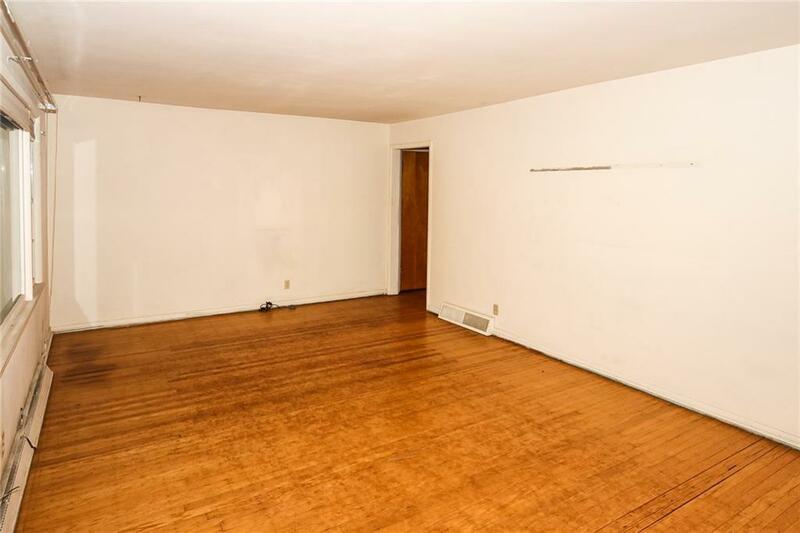 3 bedrooms, 1.5 baths. Living rm, kitchen/dining combo. Full unfinished basement and one car attached garage. Nice yard, 70x145 with mature trees. 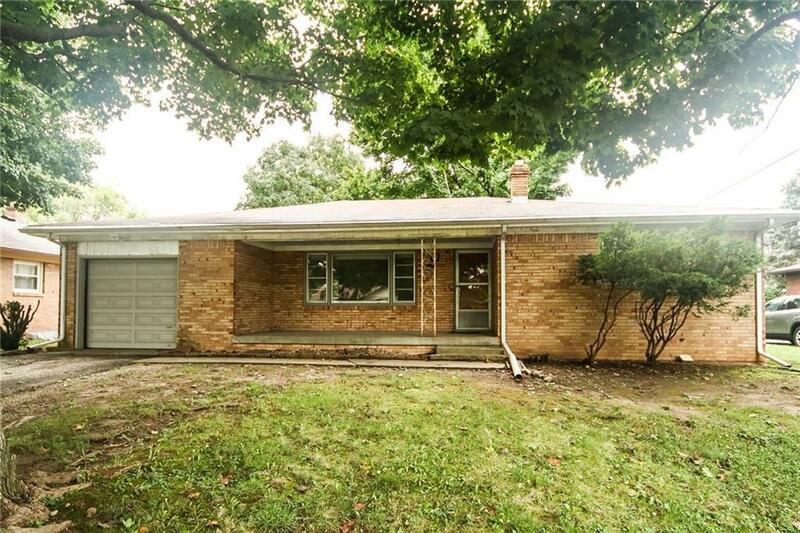 With some updating, and work, this home will be a great investment in Speedway. Taxes are 556 per half!